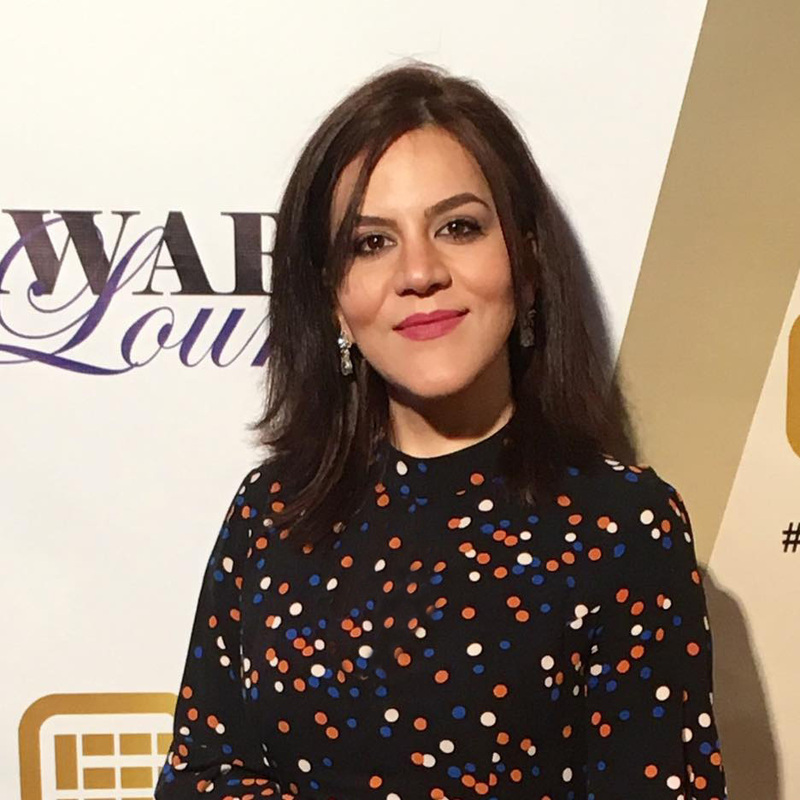 AZADEH NIKZADEH is an Iranian writer, director and editor currently based in New York City. Even though she is a narrative filmmaker, her stories come from real characters, events and experiences. She was the only recipient from Iran in 2010 to be awarded the prestigious fellowship from Asian Film Academy, Busan International Film Festival and had the chance to study directing with the renowned Iranian filmmaker, Abbas Kiarostami which shaped her directing style. Azadeh Nikzadeh was the first female filmmaker from her city, Shiraz, to present her short film “Whisper/ Najva” at Short Film Corner, Cannes Film Festival in 2012. She attended master classes with the great Thai director, Apichatpong Weerasethakul and Dardenne brothers while she was at Cannes. “Whisper” continued to screen in many film festivals including the prestigious Jogya - NETPAC Asian Film Festival. Azadeh strongly believes in better education and equal opportunities for women. She has dedicated her time and her skills to empower women both in Iran and the USA. While she was in Iran, She helped expand filmmaking resources for women in her city, Shiraz, by translating articles and reviews for female filmmaker groups. She was awarded as the Top Youth of her Province by Iran’s Ministry of Youth and Sports in 2012 for her activities and success as a filmmaker. She continued to support women filmmakers’ projects in New York City and participated in many filmmaking projects about or done by female filmmakers. She is a proud member of New York Women in Film and Television and New York Women filmmakers group, The Sandbox Directors Collective and The Filmshop. She was a jury member in Winter Film Awards in 2017.